alaTest ha raccolto ed analizzato 6 recensioni su Amazon Fire TV Cube (2018). La media della valutazione per questo prodotto è 4.4/5, confrontata con la media della valutazione di 4.3/5 per altri prodotti. Gli utenti sono entusiasti circa usabilità. Abbiamo analizzato differenti valutazioni di esperti ed utenti, età del prodotto ed altri elementi. A confronto con altri prodotti, Amazon Fire TV Cube (2018) ha ottenuto un alaScore™ complessivo di 98/100 = qualità Eccellente. No. The Roku Ultra is also an awesome streaming set-top box, and we love some of the app integration and search function the Roku platform affords, but when it comes to hardware control and voice control, there’s nothing out there like the Fire TV Cube. Amazon's latest media streamer combines the best features of the Fire TV with the hands-free voice control and Alexa capabilities of the Echo, in a single device. Hands-free voice control with Alexa. Lots of connected apps and services. Far-field microphone array can understand your voice over TV audio. Voice control works for home theater as well as smart home devices. Does not support Google Play content. No Dolby Vision capability. Alexa can occasionally get confused by syntax. Can Alexa replace the living room remote? 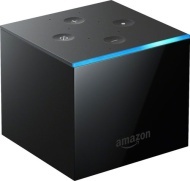 Amazon Fire TV Cube: What is Amazon’s hands-free 4K TV streamer? 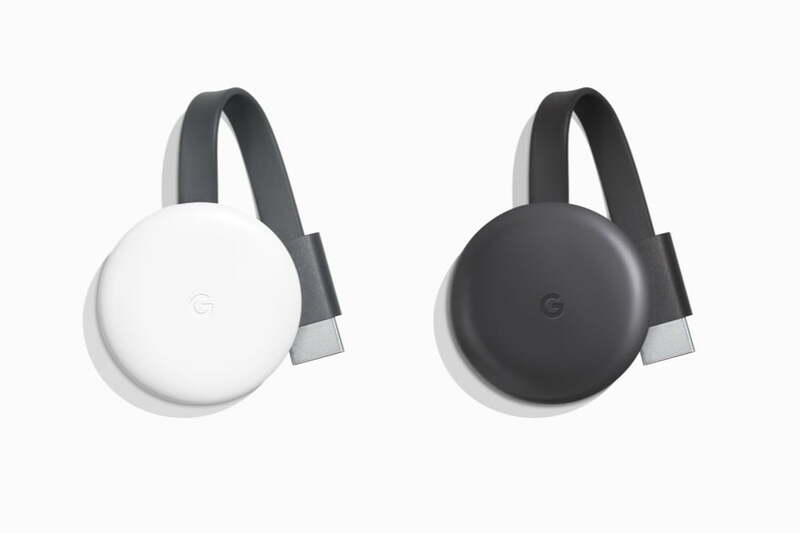 As for the streaming quality, the Cube is similar to the Fire TV 4K dongle Amazon released last year. The device supports the HDR10 standard, streaming 4K video at 60Hz and Dolby Atmos content. The newest Alexa gadget can turn on and control your TV, cable box, sound bar and more using just your voice.